We are excited to announce that we have secured an extra fixture on the 13th February. 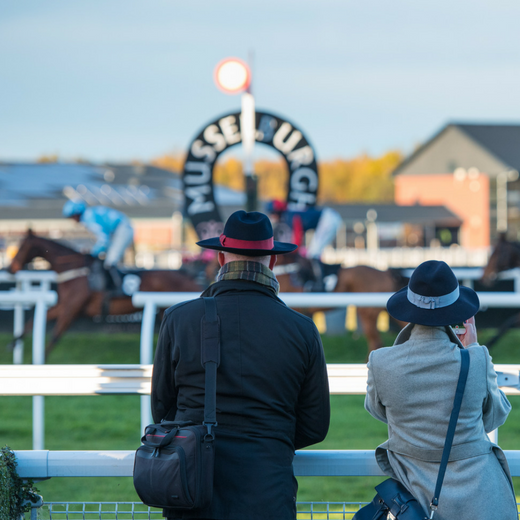 Join us for an afternoon of exciting jumps racing for FREE! Free admission tickets will be available on the gate on the day. Courtesy buses run from Wallyford and NewCraighall train stations.